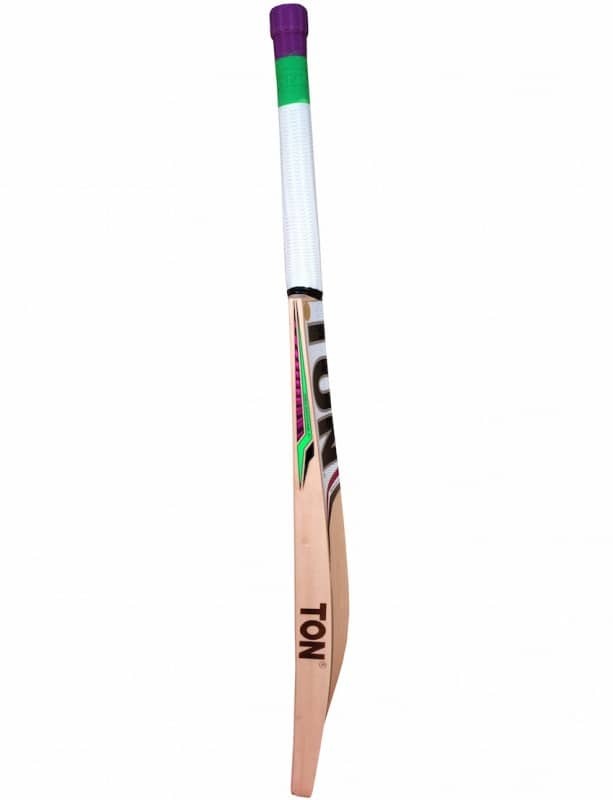 Returning for 2019, the Fever aims to offer something a little bit different. 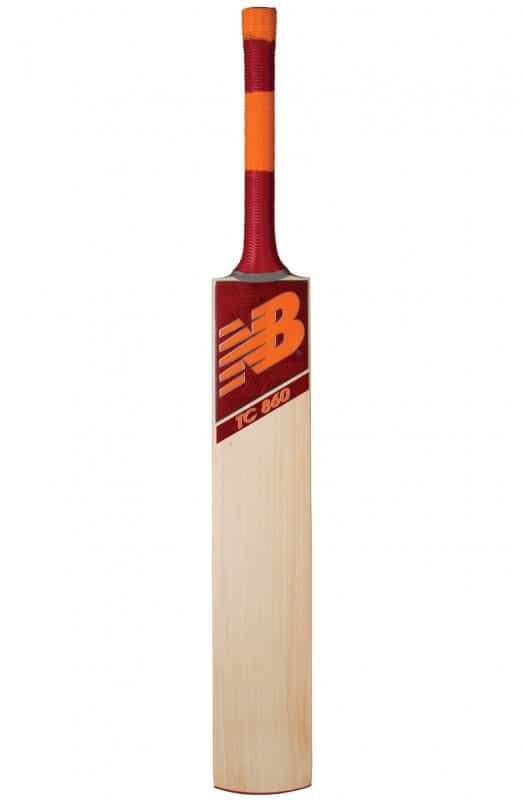 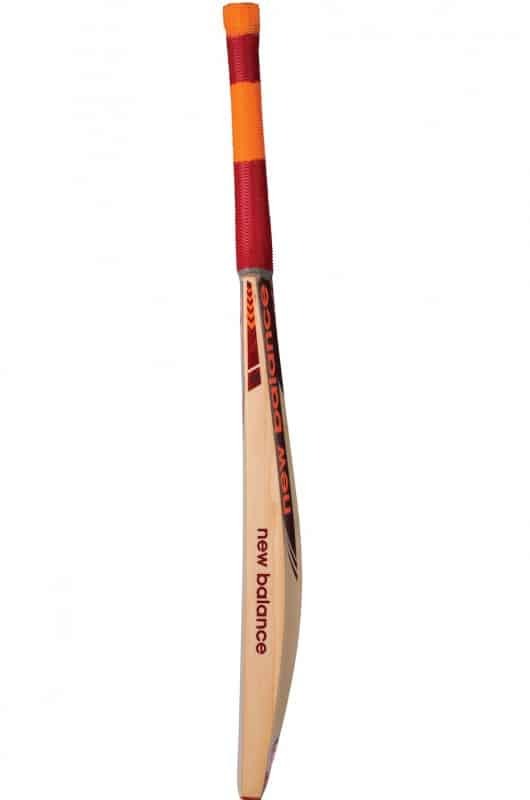 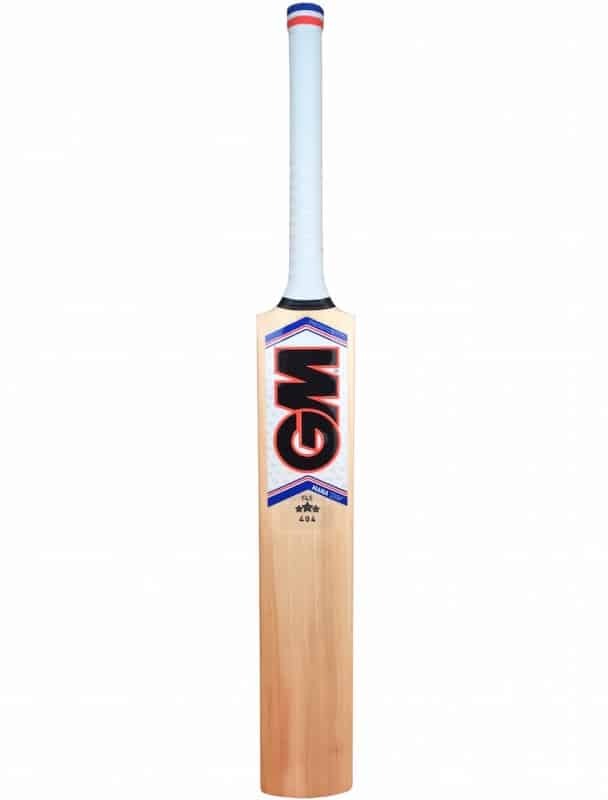 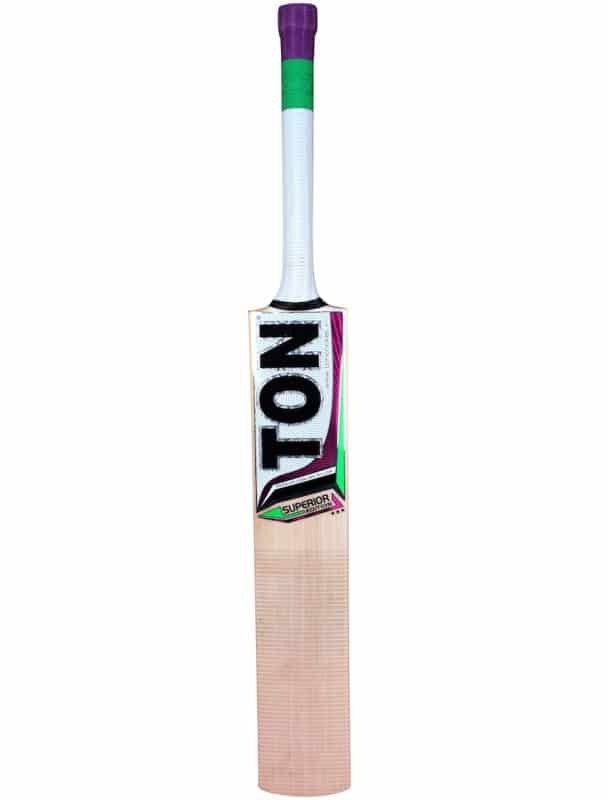 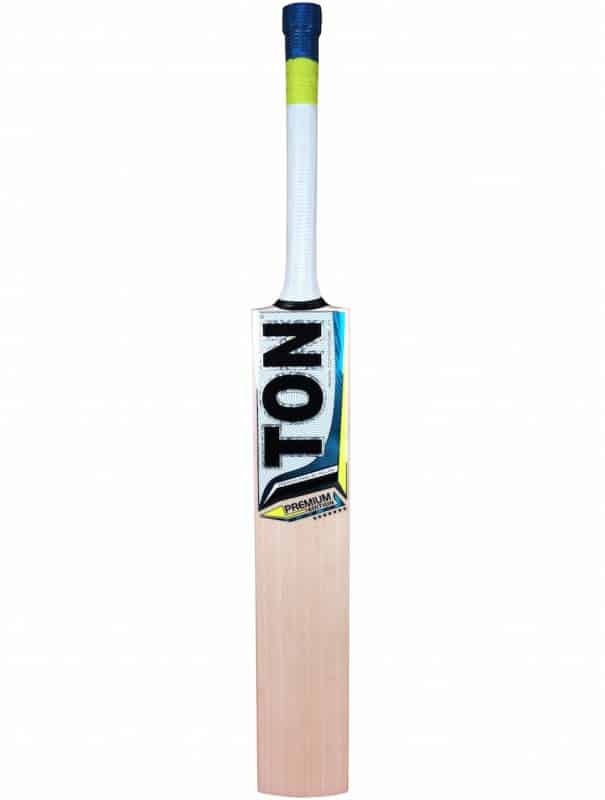 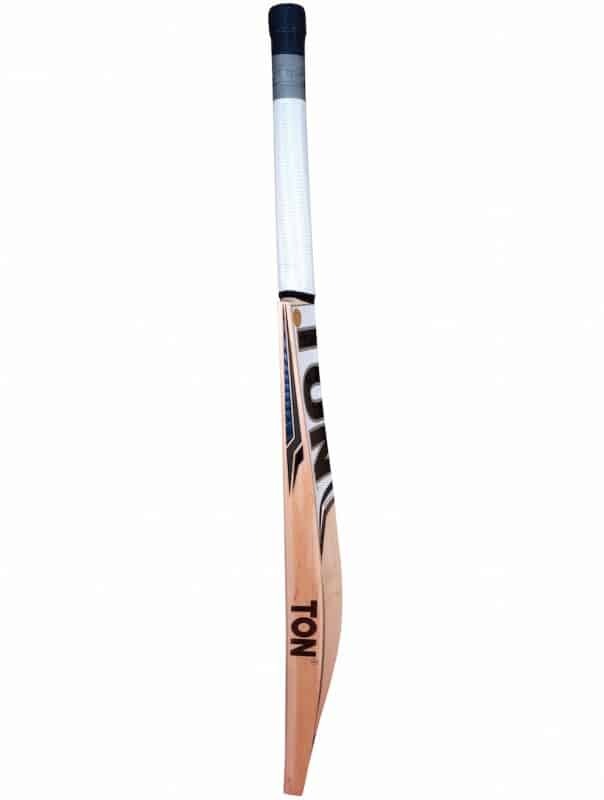 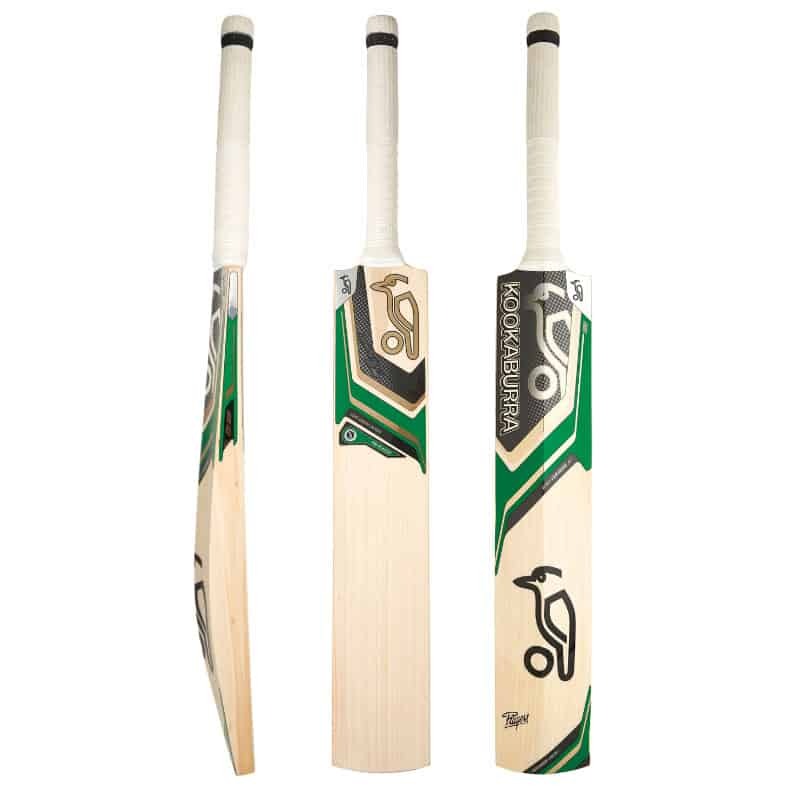 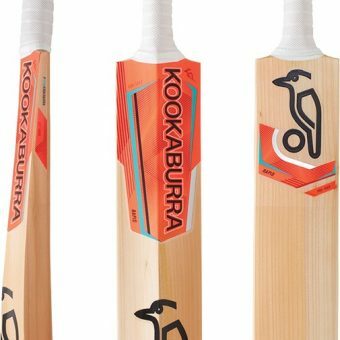 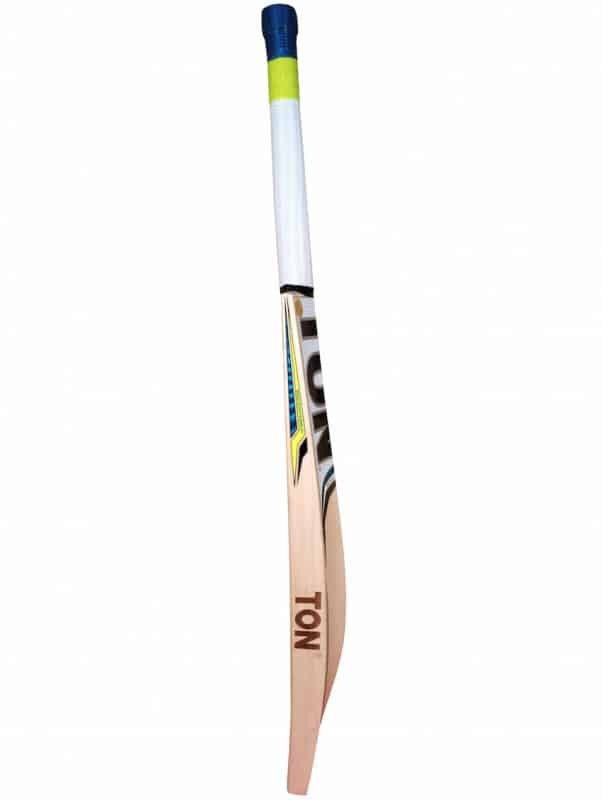 A short Blade and long handle bat designed with the shorter formats of the game in mind. 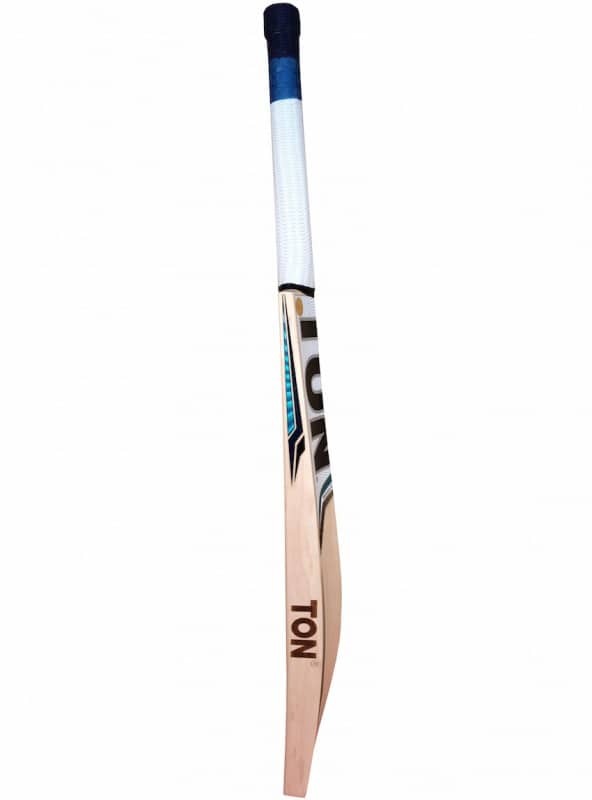 An offset edge and spine profile provides an extended sweet spot, fitted with our counter balance handle to enhance pickup. 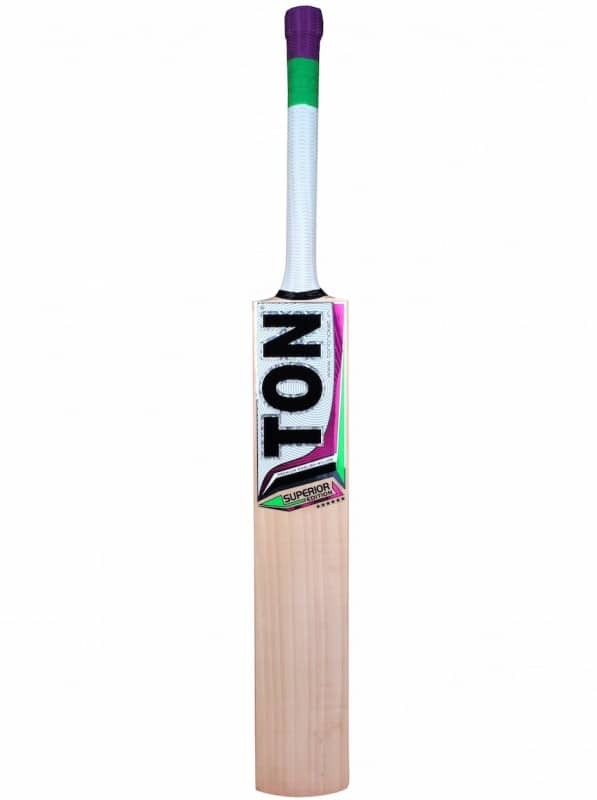 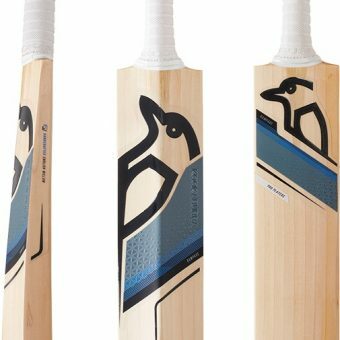 A square toe completes the shape to make it the perfect bat for players on the attack.